The grass in my yard was never great. It was always more weeds than actual blades of grass. Any attempts to fertilize what grass I had always resulted in burned out patches. It was a mess. I visited the home of C.S. – who had the most perfect grass I had ever seen. She had a beautiful yard filled with a full, rich lawn that felt like carpet when you walked over the densely seeded blades. And this silky grass did not have one weed. I was in heaven. And I was green with envy. C.S. gave me the name of her lawn-care service and I immediately contacted them. They came out and put my lawn on a regimen of fertilization, weed control, aeration and heavy seeding in the fall. I had to be patient. All of the years of neglect were not going to be corrected in a few months of TLC. The result? This spring I could not believe my eyes. I had grass! (See the above photos.) My lawn is not perfect yet – but it is heading that way. The blades are greener. 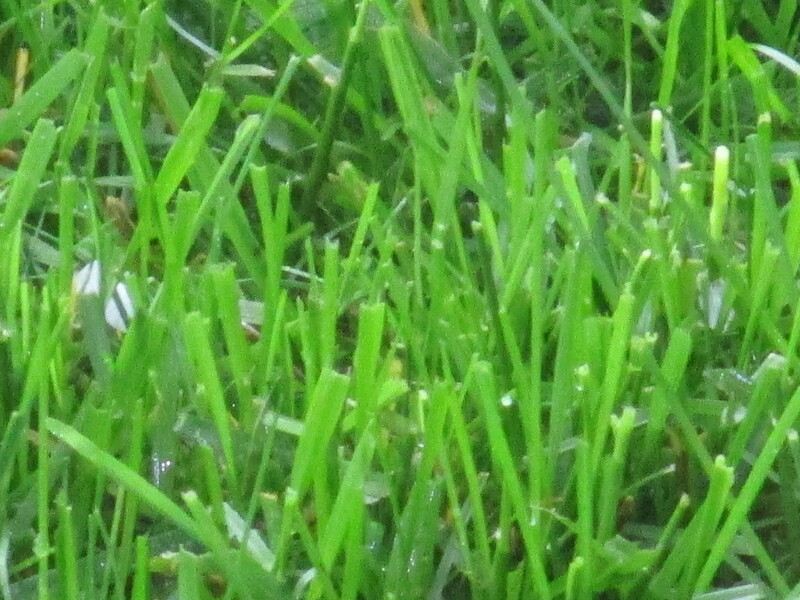 The lawn is much fuller with grass and in many places you could say it is now “lush”. I still have weeds, but nothing compared to what I had previously. There are a few empty patches that will need to be seeded again this fall. But, overall, I am so very happy with the progress of my lawn. It is 500% better from where I began last year and I am sure by next year, my lawn will be perfect. If you want great grass, then you need to take care of it. Whether you do so yourself or hire professionals, your grass will look greener. 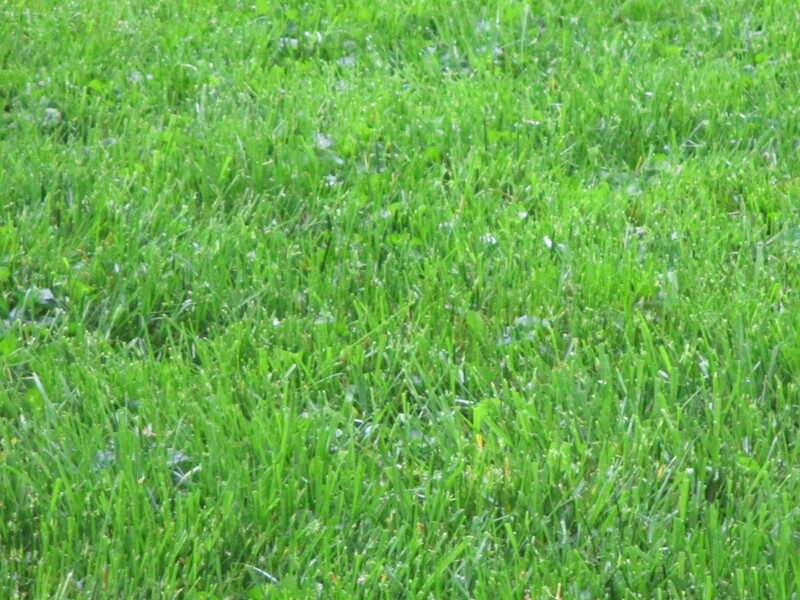 Sibcy Cline Home Services can make recommendations for lawn-care services. This entry was posted in Home Maintenance, Home Services and tagged green grass, growing grass in your yard, lawn care service, lawn maintenance by susanaknabe. Bookmark the permalink. Reblogged this on Nansemond Lawn and Garden.